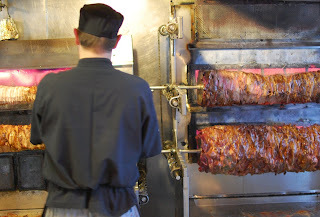 Stalactites is a legend of Melbourne's late night takeaway cuisine. 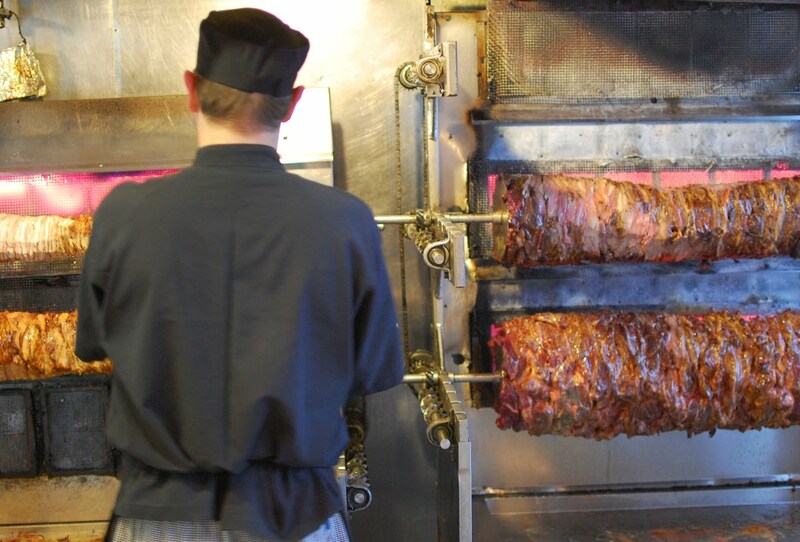 Here, a harried Greek cook tends to hundreds of pounds of lamb that are continuously roasting on Lonsdale St. For those wishing a well done souvlaki, the advice is to place your order during quiet times such as early afternoon or midmorning. Stalactites really is yummy!!!!!! I remember!